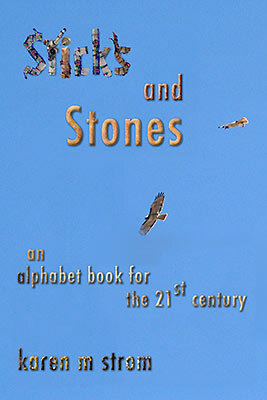 Sticks and Stones is now available. It is an ePub3 ebook. The only readers that I am certain that it will play properly on are the iPad (or iPadMini) and the Readium extension in the Chrome browser. A rewrite of the animation script was necessitated by a software change in IOS 7 and OS X Mavericks. Purchasers will be automatically notified when the updated file has been placed on the iTunes store so that they can download it. Purchase and download the e-book from Polytropos.